zAmya Theater is a unique creative process that brings together homeless and housed individuals to create and perform a theatrical production. zAmya turns “homeless” from a word back into a person. Or persons. Living, breathing, laughing, singing persons. Who act — yes, act — in entertaining, genre-defying productions that are guaranteed to change your mind, if not your life. zAmya would love to come to you. 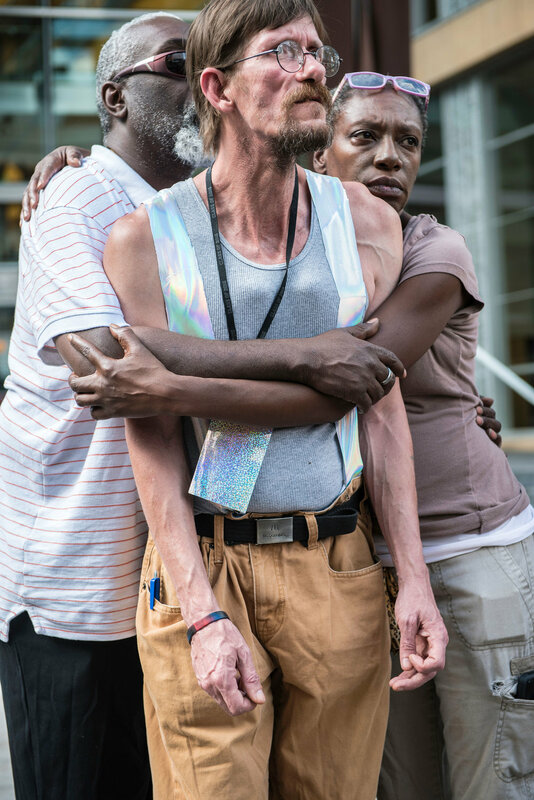 zAmya Theater believes that theater can change the narrative of homelessness. Our performances grow from stories lived by participants and crafted by our core artistic members. We share them because we know that if we want to unravel crisis, then we have to unravel the story. 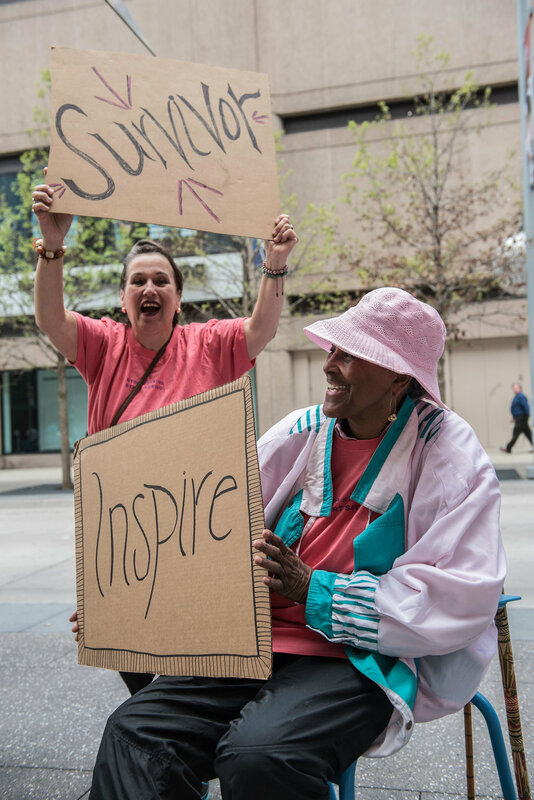 Informed by the experienced advocates and direct service providers, zAmya is led by professional artists, and employs a group of actors who’ve experienced homelessness to create the plays, co-facilitate workshops, and guide the direction of the company.